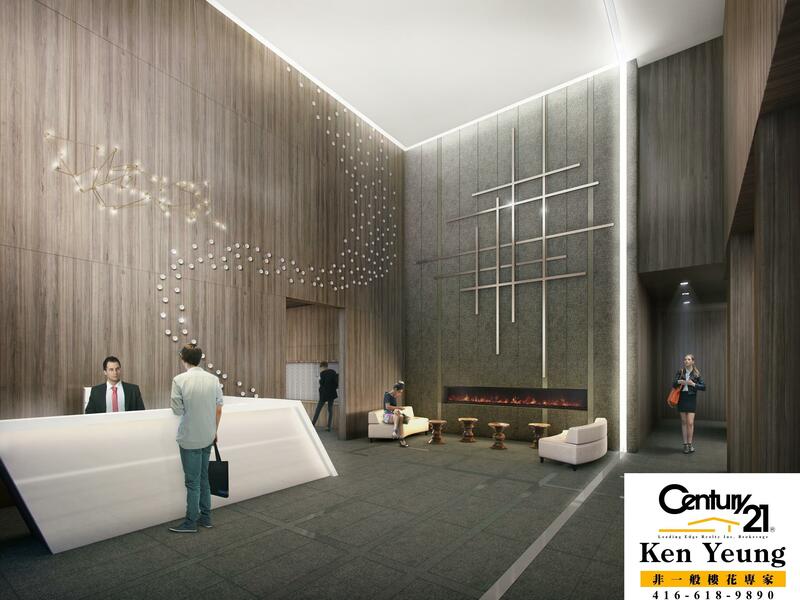 • Incredibly efficient 1-bedroom, 1-bedroom + den and 2-bedroom suites ranging from 415 to 640 sq. ft. 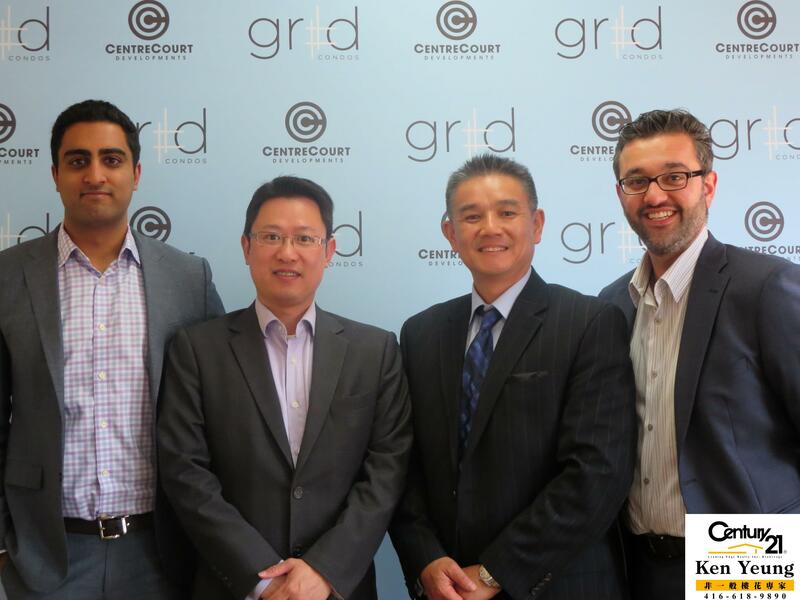 Grid Condos. On the grid where life intersects with attitude in the heart of downtown Toronto's new Learning District. Where technology and cyberspace intersect on the information grid and where the crosshatch of city streets converge to create the urban grid of big city thoroughfares. Grid Condos. 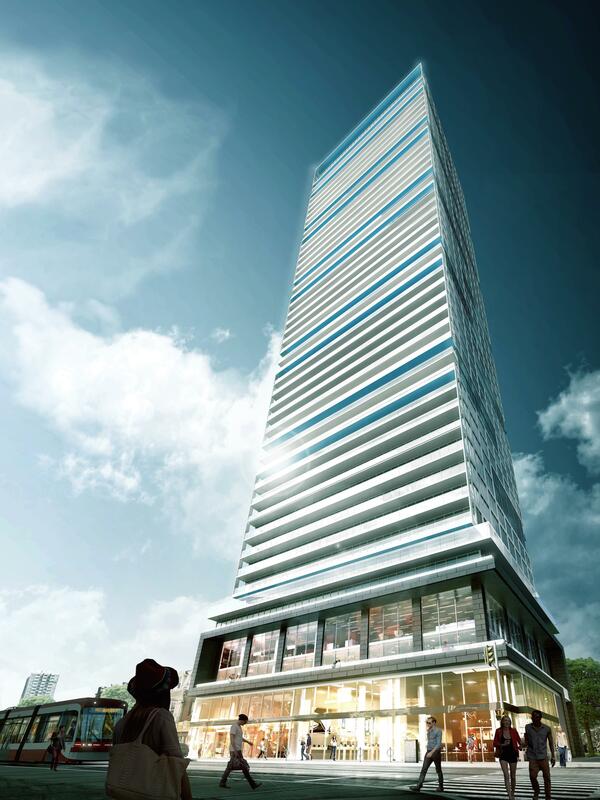 Where education, work and play are just steps from the multi-building campus of Ryerson University. Grid Condos. 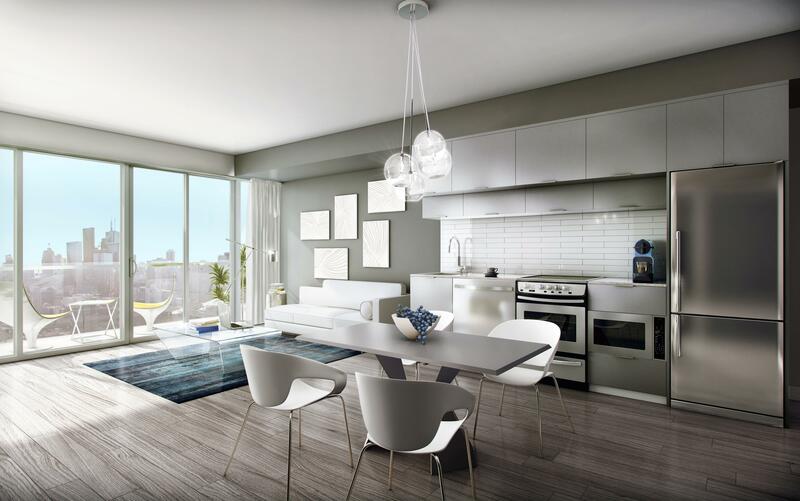 Where living intersects with design. 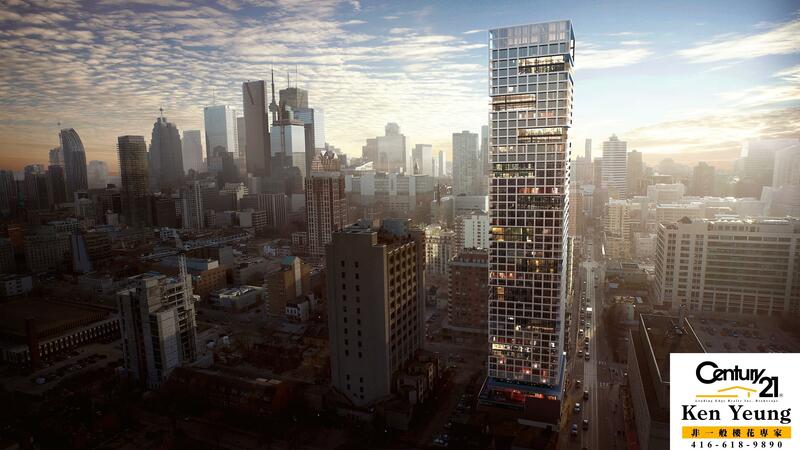 Architecture born from location at the intersection of one of Toronto's defining street grids. Turn the grid vertically to express the urban condition like never before. Bold zigzag patterns, coloured soffits and integrated balconies. A juxtaposition of elements that speak to the city's vitality and the immediate neighbourhood context. Live in imaginatively designed suites. Contemporary design and details. Build your own community in Grid's unique knowledge and fitness focused amenities. Connect. Collaborate. Study. Socialize. This is Grid. It all begins in the lobby. Double height ceiling. 24/7 concierge service and all the chic and sleek design elements to wow yourself and your friends. A contemporary linear fireplace to make every homecoming a warm welcome. The two full floors of amenities at Grid open up new perspectives and possibilities. Mix. Indulge. Create. Hangout. Workout. Greet, meet and live. This is the ultimate definition of a flexible metrospective lifestyle. Unleash your mind and body in study spaces and rooms, aptly named the "Grid Learning Centre". An amenity like none other. A knowledge zone with work and study spaces. Meeting rooms. Hot-wired for technology. Areas to learn, create, meet, socialize. Where intelligent, innovative design intersects with academic excellence and where connections are an integral part of the learning vernacular. Entertain friends indoors and outdoors in designer-decorated environments. The lounge, dining room, bar and terraces. Dream big dreams and see them take root. Grid inspires you and delivers in full-on, fast-forward, high-def reality. Take to the gym, or as we call it, "Grid Fitness Centre". Workout with that great looking guy/girl from two floors up. Grid is a hot scene. Live it in top gear. Illustrations are artist's impressions. Features and finishes subject to change without notice. E.& O. E.
There's a life outside of the walls and at Grid this life is extraordinary. Walk-the-walk to Ryerson University's state-of-the-art, multi-building campus and all the vibrancy and events at Dundas Square. 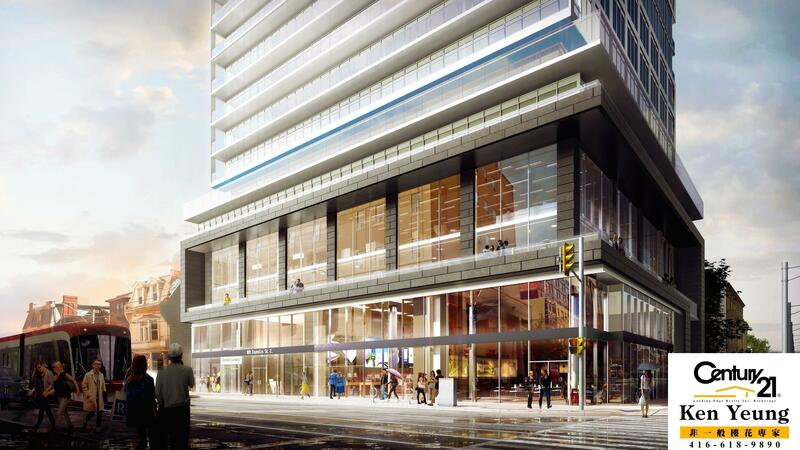 Grid is close to the Eaton Centre and Financial District. Get nourishment at the St. Lawrence Market or the myriad of restaurants, bars and cafes that inhabit the neighbourhood. Connect to the city via the Yonge Street Subway. Take in a concert at Massey Hall or a show at the Elgin. The world you love is right outside your front door. Connect with the city. Sports, culture, shops, restaurants, clubs and cafes.